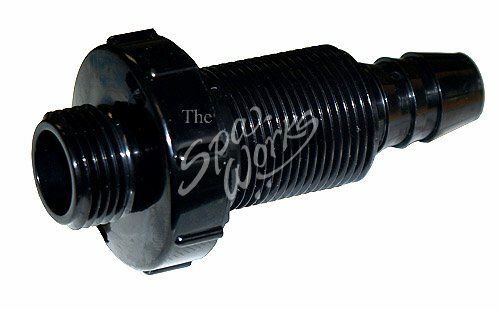 2540-303 Jacuzzi Spa Drain Valve. J-400 And J-300 Series. Note: The Cap, Nut, And Gasket Are Not Included And Must Be Purchased Separately.